Guitar Jumps and Jumping: Craig Nelson Jumping with intensity!! Craig Nelson Jumping with intensity!! Craig Nelson of the Dallas-based band The Circle jumps with heart. Don't you wonder what these guys sound like? 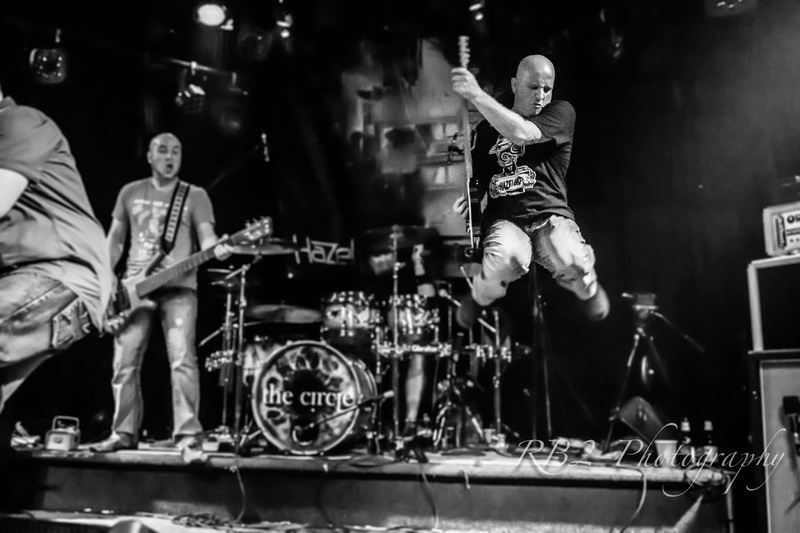 Craig is a major contributor to guitarjumps.com and we urge you to rock out to his band The Circle. Click here for their Facebook site.